The face shape in case of a square shape is very defined. It is good to choose a frame that is wider than the widest part of the face to balance the proportions. Square shape faces are the same width from top to bottom. When choosing sunglasses it is essential to consider the shape of the face and the most appropriate model that matches it. The rule to choose the face shape is not a hard and fast method to choose the glasses as per the face shape. Taking help of a friend to choose and help one see which ones matches your personality and face. Sunglasses give protection from UVA and UVB which are also emitted by the sun on cloudy days. This summer it is sensible to be not in the dark about the shades. In order to find the most trustworthy pair of sunglasses , choose a frame shape that is opposite of your face. There are personalised guides to select the best sunglasses for your face shape as well as our picks for the coolest shades around. Having a squared shaped face- a strong jawline and broad forehead with a wide chin and cheekbones- you will want to find a frame that makes your face look younger. It is better to avoid glasses that are completely flat at the bottom as they extend the face shape. Its always better to look for frames that have some curve or uplift to draw attention away from the jawline. 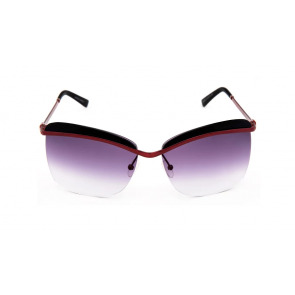 Buying branded sunglasses with square shape is recommended for the above face shape profile. Most sunglasses for men have these square shapes. 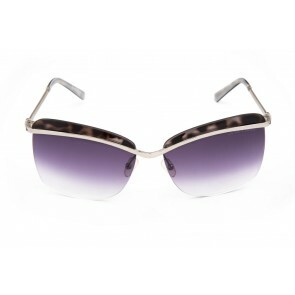 For ready to wear styles, its better to buy sunglasses online. Sunglasses online are cheaper and get you a good deal for most wearers.